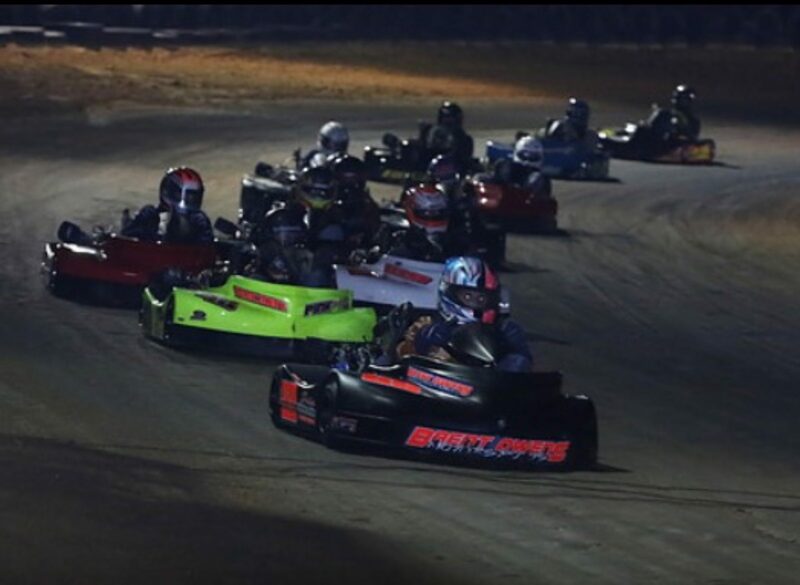 Triple T Raceway host some of the most exciting Kart Racing on the East Coast. The 1/5th mile track, located in St. Pauls, North Carolina, just recently went through some intense updates and renovations. 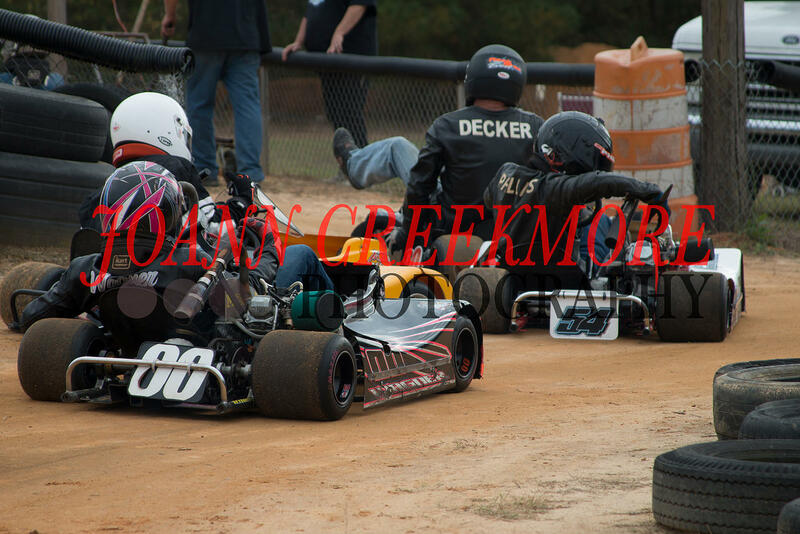 The track features banked corners with an old school, all about the racing, feel. 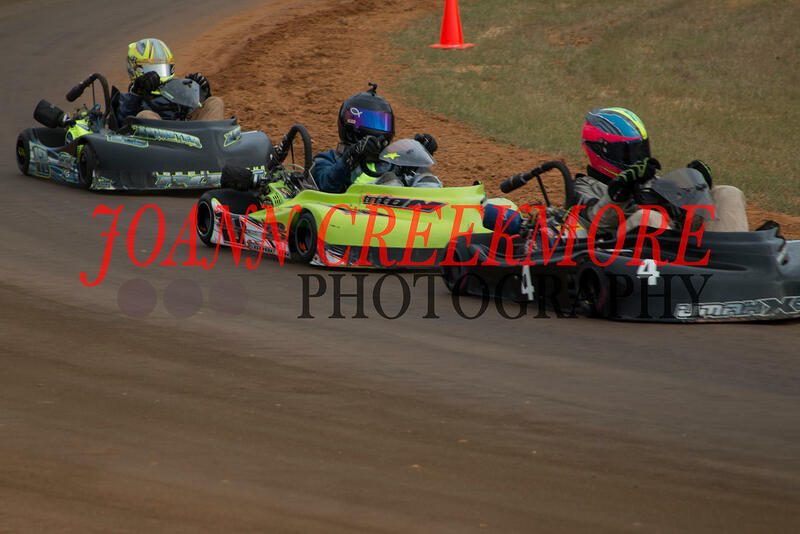 The Triple T family focuses on providing an awesome family atmosphere and competitive racing. Check out our schedule for our upcoming events.